Our office frequently handles the drafting of wills, powers of attorney, and health care directive, along with trusts and other estate planning documents. 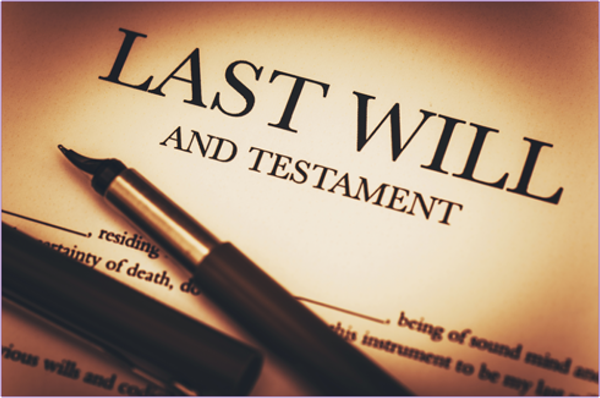 A will is a legal document that lets you state how you wish your estate to be handled when you die. You can also name your beneficiaries and what you would like each one to receive. If you don’t have a will and you pass away, a Georgia probate court will decide what to do with your property. A durable power of attorney is one that will either take effect or continue to take effect should you become incapacitated. Also known as a living will, a health care directive allows you to state your preferences regarding the medical care that you would like to have or wish to refuse in the event that you become incapacitated. If you have appointed a power of attorney for health care, he or she will be responsible for ensuring that your wishes in your health care directive are followed. Doctors and other medical providers are required by law to follow your wishes. Whether your trust is a basic trust or a complex trust, our firm can simplify the process for you so that your assets are easily taken care of and ready for your beneficiaries when the time comes. Our firm handles all aspects of probating and/or administering estates.